The best of the best is here. 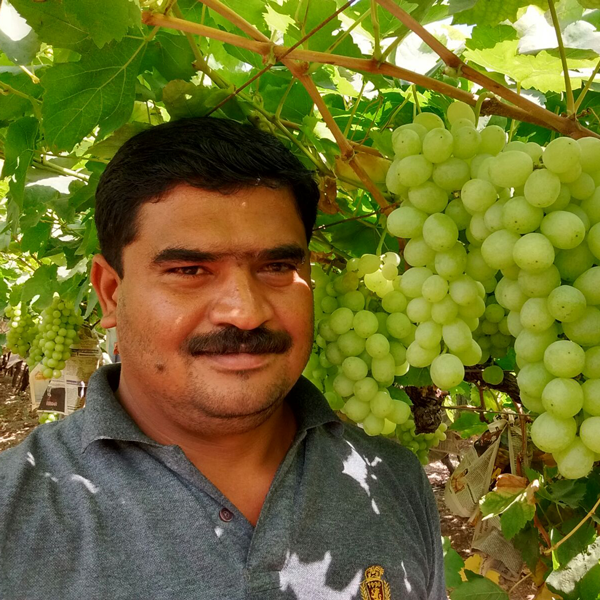 Get a sample of both the grapes - Thompson Seedless (Green) and Jumbo Sharad (Black grapes) in one order. Both the grapes have distinctly different flavours and are an amazing combo to have on your table.